When Barbara Bush died in April of 2018, America lost one of its true conservative icons. 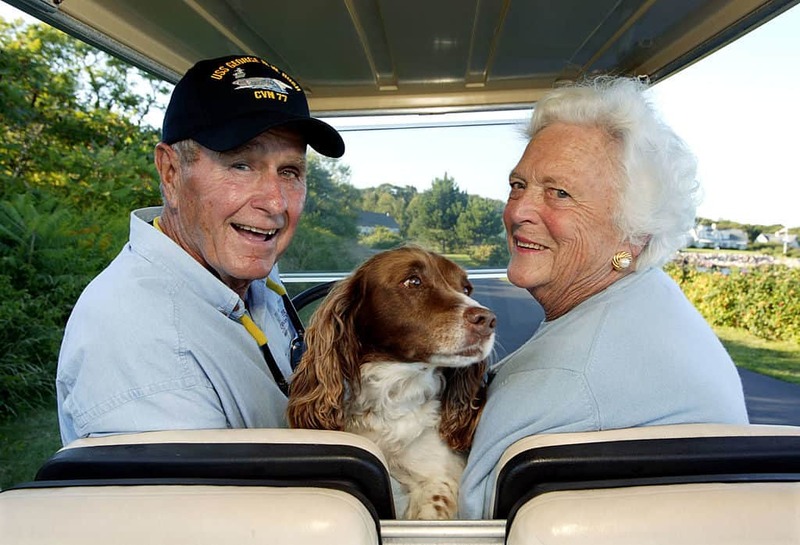 Before her passing, Bush had spoken with author, Susan Page, for a book based on her experiences. In the interviews, the former first lady spent a lot of time talking about son Jeb’s 2016 republican nomination bid. According to Barbara Bush, Jeb’s feud with eventual nominee, Donald Trump, caused her so much angst that she had a heart attack. When Bush died, Trump did not attend her funeral. While it is not customary for the president to attend the funeral of a first lady, rumors abounded that he was asked not to come.